Lenovo is planning on launching its Z5s smartphone in China on December 6, and it could end up being the first smartphone on the market to have a punch-hole design for the selfie camera. The Z5s is expected to feature a rear-facing triple camera setup while the front-facing camera is located in the top center. Both Samsung and Huawei are expected to release products with similar design features very soon. 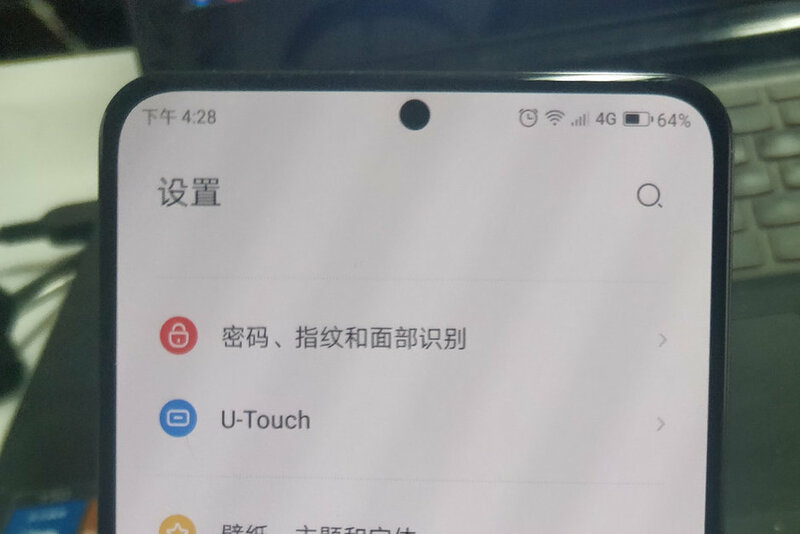 It appears Lenovo may have won the race to be the first major OEM to release a device onto the market that features a punch-hole design for the front-facing selfie camera. According to a promotional picture uploaded to Weibo, a launch event can be expected on December 6. This beats out the apparent release dates for Samsung’s A8s (December 10) and Huawei’s Nova 4 (December 17). The punch-hole solution is one of the latest design ideas to try to solve the problem of a smartphone's screen-to-body ratio being adversely affected by the selfie camera and other front-facing sensors. 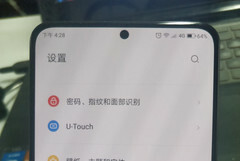 Samsung’s new Infinity-O panel incorporates a punch-hole and Huawei has demonstrated a similar format with the upcoming Nova 4. Lenovo has decided to center its punch hole, which according to one source gives the Z5s a calculated screen-to-body ratio of 85.57%. Hardware specifications for the 6-3 inch Z5s are expected to include either a Qualcomm Snapdragon 660 or 675, up to 4 GB RAM, 64 GB storage (expandable to 256 GB), 3,210 or 3,400 mAh battery (depending on the source), and a 13 MP+5 MP+2 MP rear-facing triple camera system. Regardless of the finalized details for the Z5s, it seems Lenovo may have beaten Samsung and Huawei to the punch (hole).